This individual and unique one double bedroom end of terrace house is located within Ifield with excellent access to Gatwick Airport, M23 north and south bound, several excellent schools and a range of local amenities. 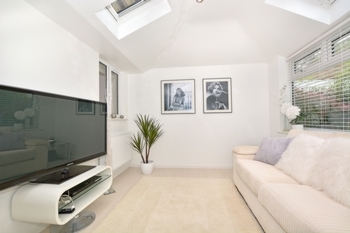 The property has been very well upgraded to a very high standard and is presented in show home condition. 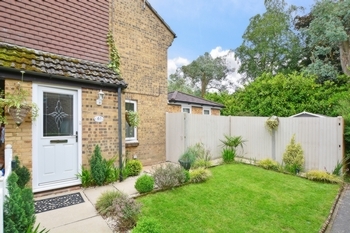 The house makes an ideal purchase for those needing to be close to multiple transport links, whilst being in a much sought after and convenient location. 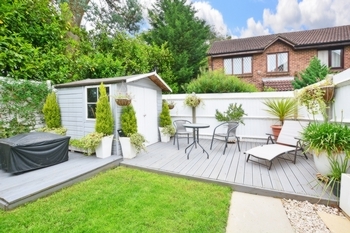 The property also features a secluded rear garden and allocated parking. On arriving at the property you walk down a small pathway through the lovely front garden to the front door. The pathway continues on to the wooden side gate which provides access the rear garden. 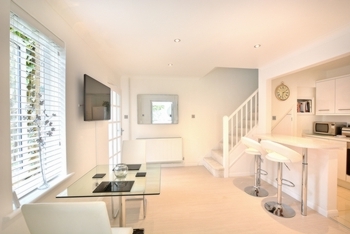 On entering the property you enter into the entrance porch with built in storage cupboard which has ample space for coats and shoes. 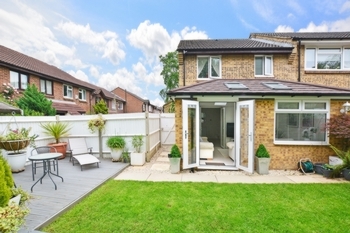 A part glazed wooden door leads nicely through to the open plan re-fitted kitchen / dining area which provides access to the brick built conservatory and open stairs case to first floor and landing. Within the dining area space is provided for a 4/6 seater dining room table and chairs with further floor space for free standing furniture. 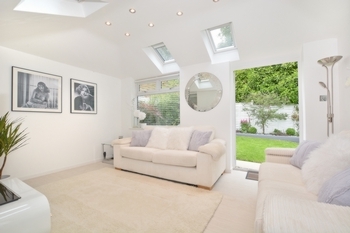 A window which overlooks the front garden and provides plenty of natural light to the room. 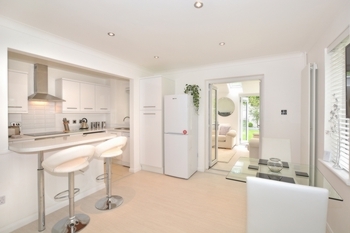 The stylishly fitted kitchen offers an excellent range of white base and eye level units which are accompanied by stylish work-tops and part tiles walls and flooring. 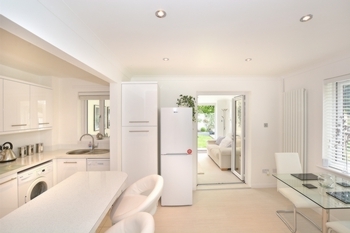 There are some integrated appliance which include the oven, hob and extractor fan. Space is provided for the dishwasher, washing machine and fridge/freezer (These items will be included in the sale). 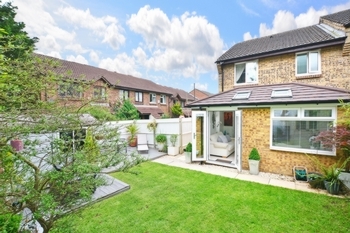 The newly built, brick built conservatory is light and bright and provides direct access to the rear garden. 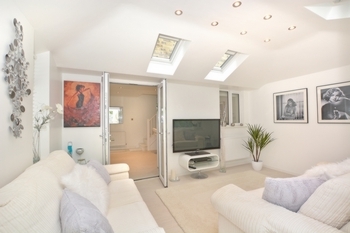 An excellent addition to the property for entertaining or just relaxing of an evening and provides ample space for sofas and further free standing furniture. The open turning stair case leads to the generous first floor landing which provides access to the re-fitted bathroom and master bedroom. The master bedroom can comfortably hold a king-size bed and benefits from a triple range of built in wardrobes and further single built in wardrobe cupboard with further space for free standing bedroom furniture. A window to the rear overlooks the garden and provides plenty of light. 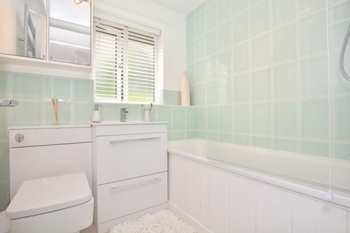 The re-fitted bathroom comprises of a three piece white suite set against tiled walls and flooring, there is also a wall mounted shower, heated towel rail and window. To the outside the 32' x 20' rear garden has been beautifully arranged. There is wooden decked seating area located to one side of the garden where you can relax and enjoy the sun until the evening. 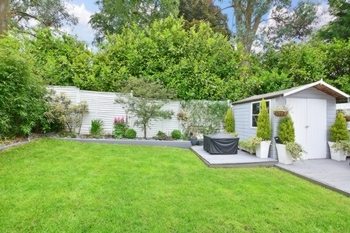 The main part of the garden is laid to lawn with raised flower borders and a timber built garden shed located at the rear. 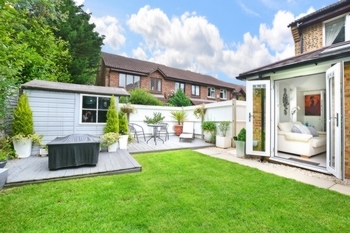 The garden is enclosed with white painted panelled fencing for privacy and seclusion.